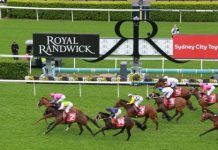 Home Horse Racing Why Should You Take Up Dean’s Winners? 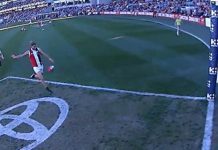 A serious punter reviews Dean Evans' tipping service. 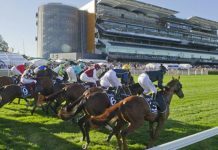 Most members of Champion Bets would know Dean Evans as the Trial Spy – the man who is renowned for finding big priced winners from barrier trials and jump outs. However there’s more strings to Dean’s bow, and I’ve been lucky enough to experience it first hand. Earlier this week Dean’s Winners was launched with Champion Bets and I already like what I see. As well as a number of other profitable memberships with CB, I’ve been a Trial Spy member for some time now. So Dean’s Winners was a natural progression for me. 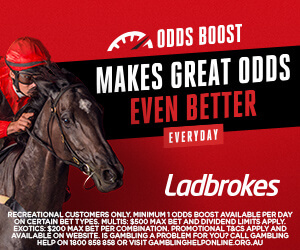 The key difference between the memberships is that instead of only focusing on barrier trial and jump out form, Dean bets everywhere and across all levels of racing in Dean’s Winners. The format is quite similar to that of the Trial Spy service, which is a good thing because the format is easy to follow and doesn’t require you to go searching for the tips each morning. Charged home for 2nd first up, then not bad in second run. Those ratings are the best of this field, with question marks over the key danger A Thousand Degrees second up off a long break. From there, all you need to do is get your bets on and relax. You can watch the races later in the day or simply check the results. Dean’s results go all the way back to 2013, with profits currently totalling over $66,000. 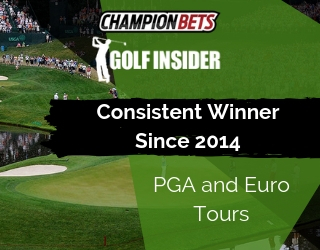 Over the years his members have enjoyed a steady stream of winners and consistent profits, and I think you can expect much of the same going forward with Champion Bets. 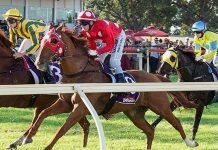 Most professional punters would struggle to find a $100 winner in their entire career, so it’s certainly an impressive pedigree. And take it from me, there is no better feeling than seeing a $100 shot flash home to get the cash! The simple answer is if you like no frills punting and plenty of profits, then it’s a resounding yes. The service is easy to follow, there is always plenty of betting action and Dean has a very healthy habit of winning over the long-term. And there is something for everyone with Dean betting all over the country as well. 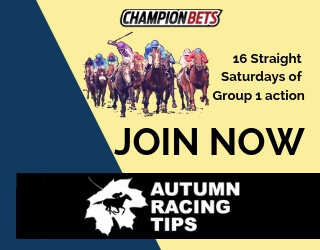 I think it’s the perfect complement to other memberships given that many of the tracks Dean bets at aren’t usually covered by other Champion Bets analysts, or if you’re looking to start off with Champion Bets then it’s the perfect service to get you going as well. 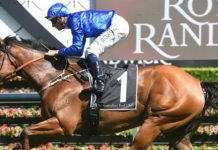 Start punting like a pro today with Dean’s Winners from one of Australia’s most successful analysts.